Need a pick me up? Or maybe you just like bold coffee? 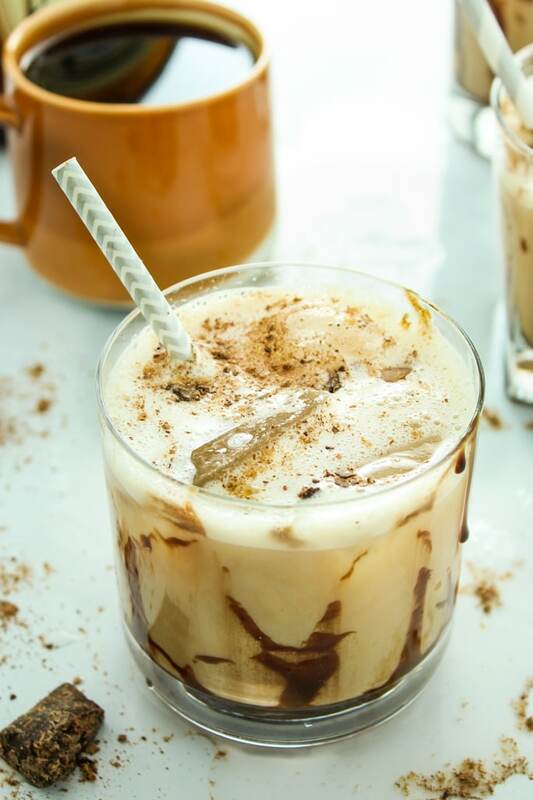 If so, here are some delightfully rich espresso drink recipes to give a try next time you get a craving. 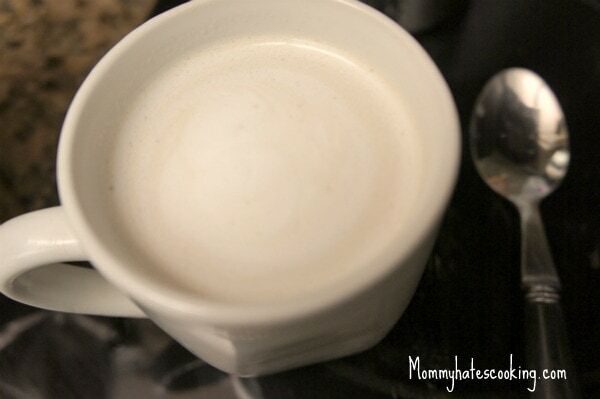 Kristy at Mommy Hates Cooking has a simple homemade caramel latte that uses just 3 ingredients for the perfect latte. 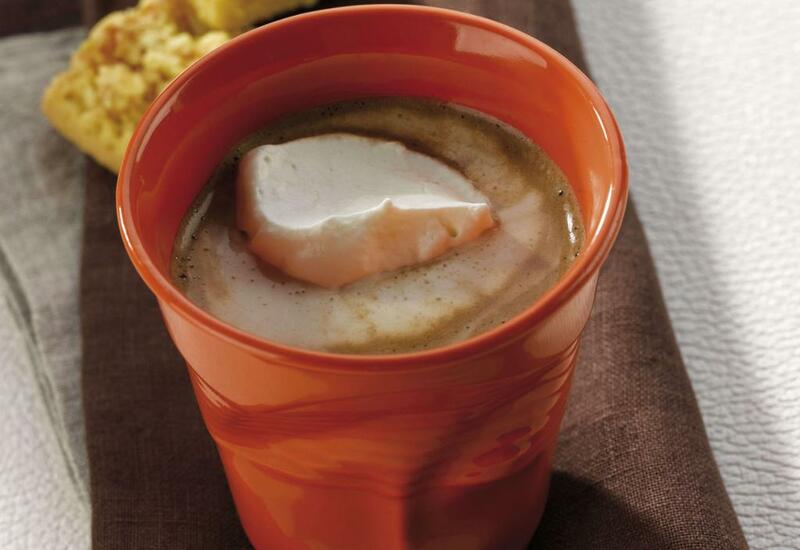 See what it takes to make this latte. Flavor the Moments has a decadent tropical mix with coconut and smooth caramel to make the perfect espresso-based macchiato. Check out her recipe today. The Spruce Eats shares their espresso-based drink with lots of foam, which they call Caffe Lattes. Learn how to make this fancy and savory drink. Gather For Bread loves a good mix of coffee and caramel. 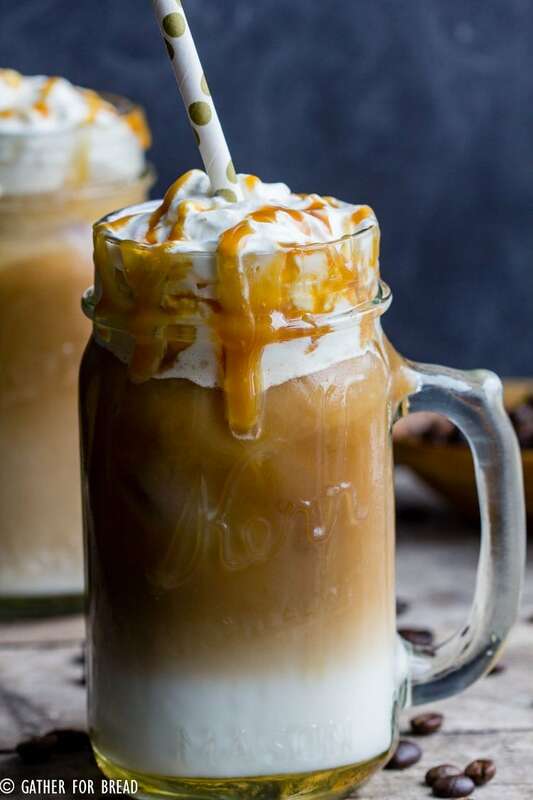 They created this perfect caramel macchiato at home. See how they make it. 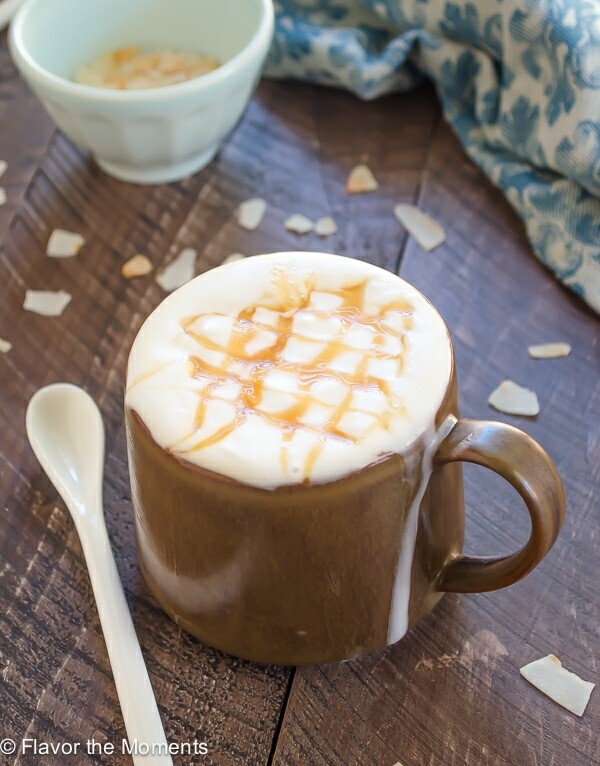 4 shots of espresso go into this vibrant latte. Smooth and sweet from the honey and a bit of spice from the cinnamon. 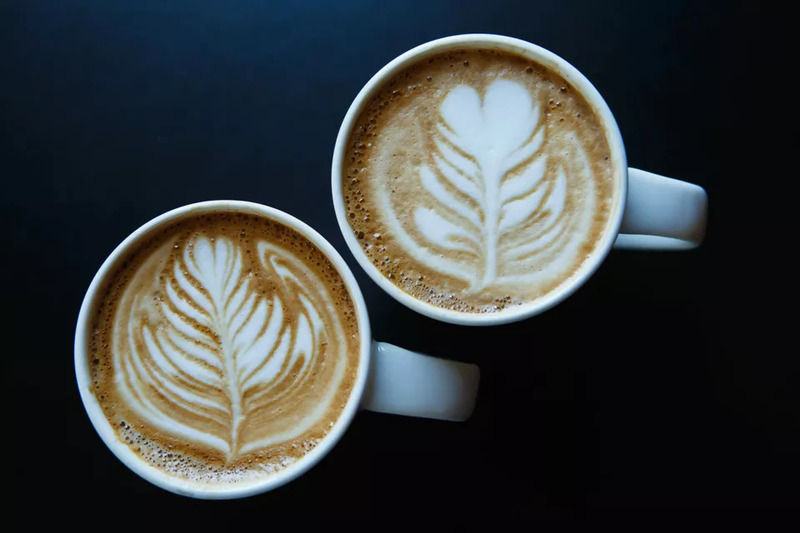 Queen Bee’s Kitchen shares their latte recipe. The Almond Eater has a bit of a twist to their espresso drink of choice. They love theirs in a smoothie form. Rich and creamy peanut butter paired with bold espresso. See it here. The Fitchen has an adult beverage that they love to make for a relaxing drink. It is the iced espresso mudslide with Irish cream and vodka. Learn how to make your own. The Spruce Eats shares a flat white means espresso with shots of steamed milk in it. Quick and easy recipe to follow. 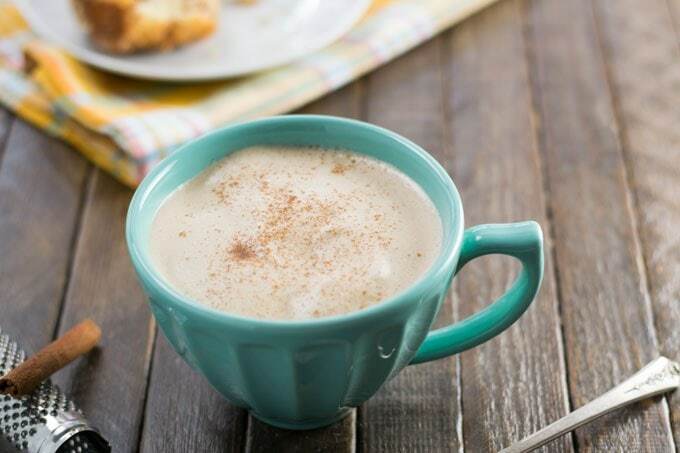 Krups has a very easy mocha espresso recipe that is great for beginners to make. Simple but extremely satisfying. 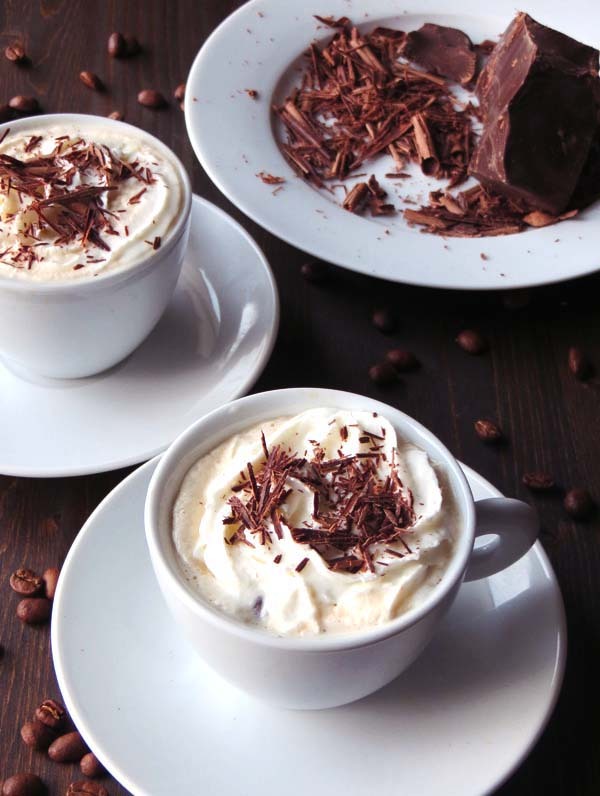 Learn how to make your own mocha espresso. Boozy Espresso Tonics are what you will find over at Barista Institutes. 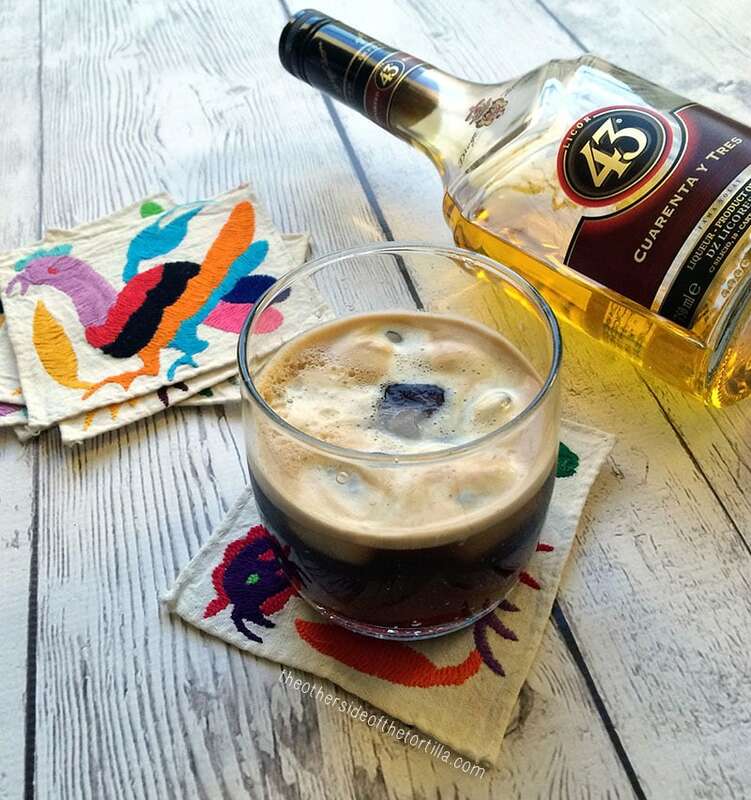 A wonderful adult drink to serve up on the weekends or a long weekday. Check it out. 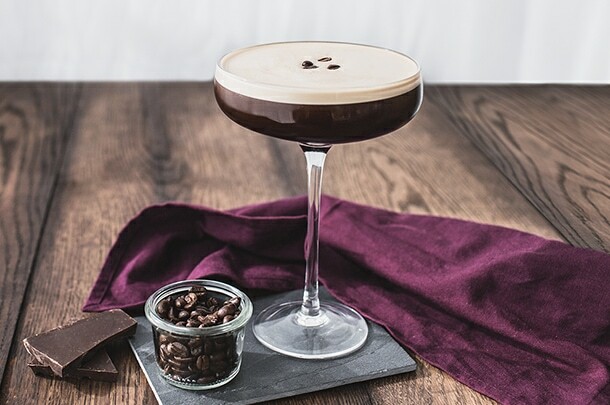 Jamie Oliver has a really fun and sophisticated espresso martini recipe on his site. Sip on one of these and take your party to a whole new level. See his directions here. 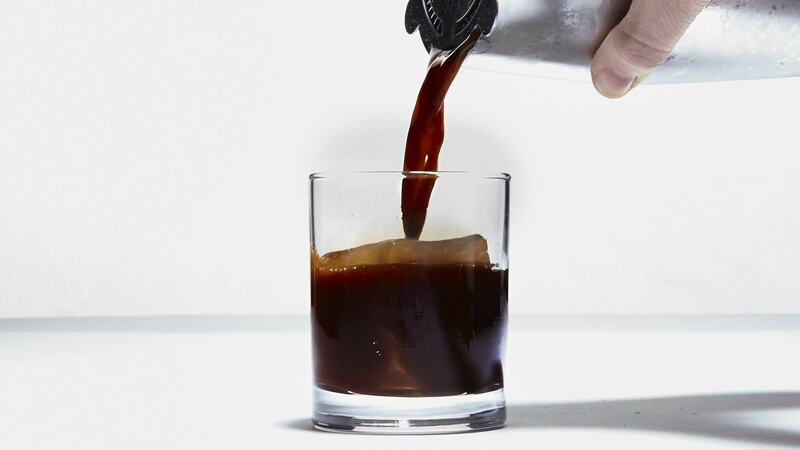 Make an old-fashioned with a shot of espresso inside to give you an energy boost. Bon Appetit shares their popular recipe. The Spruce Eats has a very easy coffee flavored martini drink to serve up for you all. Super easy to make and very delicious. Learn the recipe. The Other Side of The Tortilla shares their Spanish inspired cocktail that they love to indulge in. Vibrant, bold, and caffeinated- See it here. Cooks With Cocktails has a great drink that is warm and inviting. 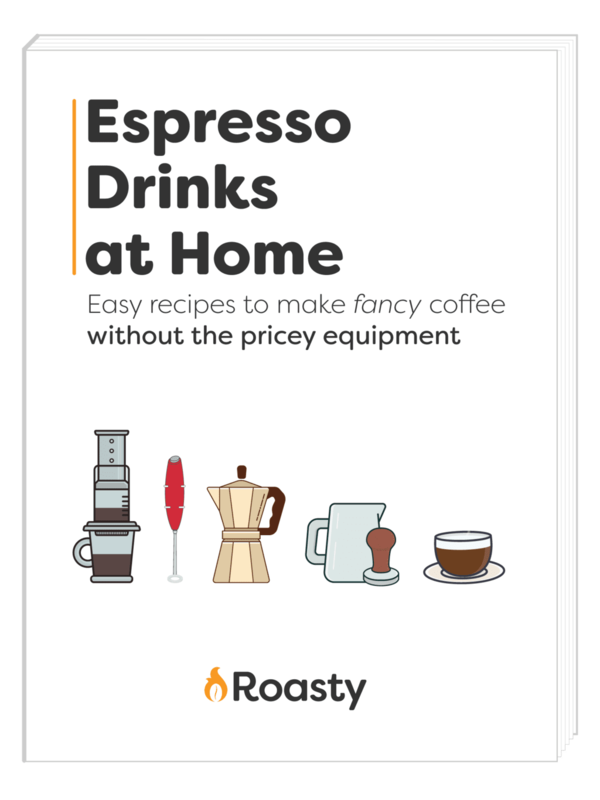 You get that boozy feel with the perk of energy from the espresso. Learn how to make this cozy drink. 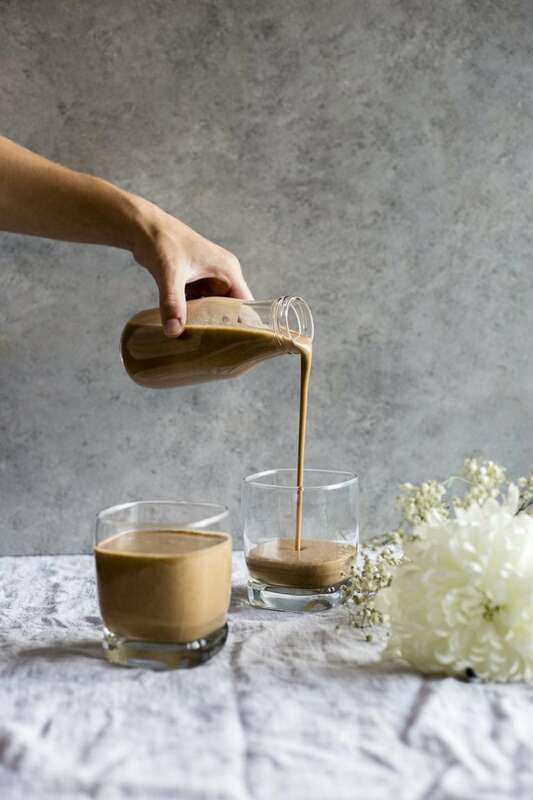 From day to night you have a variety of espresso drinks to give a whirl! Happy caffeinating! 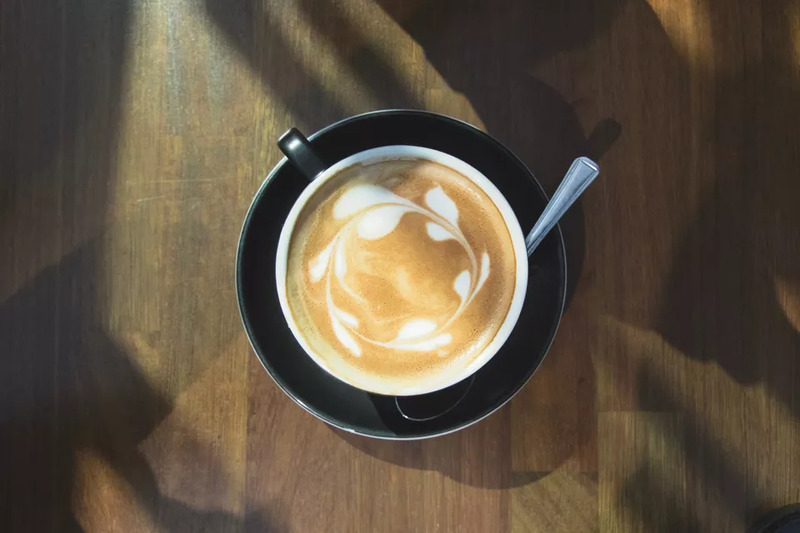 Check out our picks for the best espresso machine for the money so you can make barista level espresso drinks without ever leaving your house. These espresso accessories will help you step up your coffee game so you can become a barista in the comfort of your own home.